Leaders Arbroath were denied the chance to stretch their advantage at the top with Raith Rovers otherwise occupied after their match with Stranraer was abandoned after 12 minutes due to the gale-force wind. 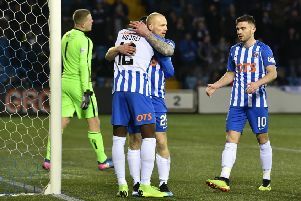 Kilmarnock turned in an efficient display against League One Forfar to ensure there was never any serious threat of a cup upset at Rugby Park. 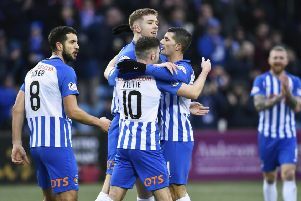 Kilmarnock made sure there was no William Hill Scottish Cup shock at Rugby Park as they saw off Forfar 2-0. Managerless Stenhousemuir added to Falkirk’s miserable season as they sent them spinning out of the Scottish Cup at Ochilview with a 4-2 win. Hibernian captain Joelle Murray has been given the all-clear to play for up to 30 minutes in tonight’s first-ever live televised SWPL1 game between her club and Forfar Farmington at Station Park. 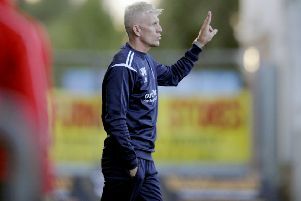 Dunfermline will look to build on Sunday’s Group D success at Dundee by securing all three points at Brechin and keep qualification for the knockout stage in their own hands. 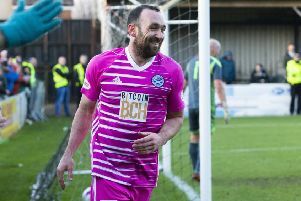 Thomas Reilly earned Forfar a bonus point in yesterday’s Group B game at East Fife – and enabled a tongue-twisting result beloved of late comedian Eric Morecambe to be recorded for the first time in the fixture’s history – when he slotted home the 12th penalty in a 5-4 shoot-out success which followed a 1-1 draw. 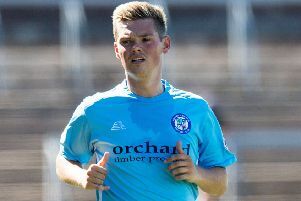 Forfar manager Jim Weir is looking forward to unleashing John Baird at East Fife after his side had a frustrating 90 minutes at Falkirk in midweek. 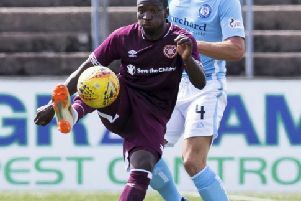 As the countdown to their first Betfred Cup fixture against Cove Rangers on Wednesday evening approaches, Hearts won this friendly against League 1 Forfar at Station Park every bit as resoundingly as the scoreline suggests. 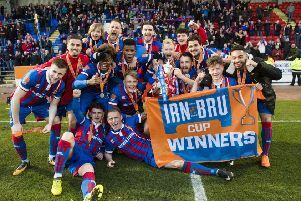 It will still be a surprise, however, if many from this highly experimental squad that got a run-out yesterday earn a place on the coach for the meeting with the Highland League champions. 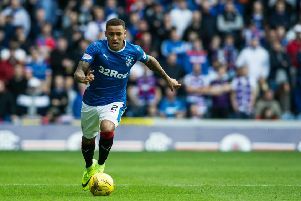 Five Betfred Cup group games will be shown live on BT Sport, two of them involving Hearts. The first game to be screened will be Kilmarnock v St Mirren on Friday 13 July. Next up is Raith Rovers v Hearts on 21 July, with the game taking place at East Fife’s Bayview due to work at Stark’s Park. 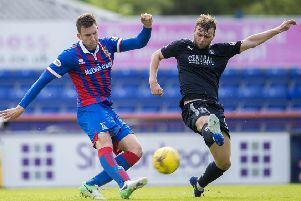 Dundee v Dunfermline on 22 July is also live, as is Clyde v Motherwell on 28 July and Hearts’ v Inverness Caledonian Thistle the following day. to include two teams from England’s Vanarama National League in next season’s knockout competition. Hearts will be up against Tynecastle legend John Robertson in next season’s Betfred Cup after the draw for the group stage paired them with Inverness Caledonian Thistle. 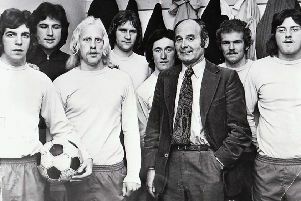 It illustrates just how stultifying Jerry Kerr found life upstairs at Dundee United that he jumped at the chance to resume his managerial career at lowly Forfar Athletic in 1974. 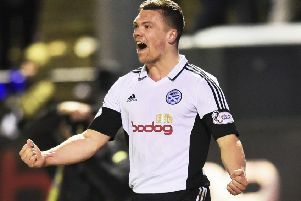 Pacesetters Ayr United and Raith Rovers both left it late to seal victories and pull further away from the chasing pack. 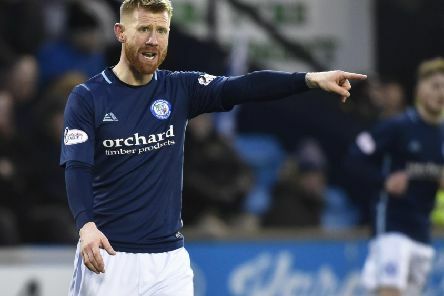 A Scottish football player has revealed how he has been mercilessly mocked by fellow players and fans after speaking out about his mental health problems. 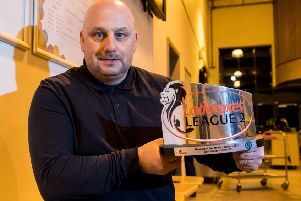 Forfar have sacked manager Gary Bollan after five successive defeats in Ladbrokes League One. 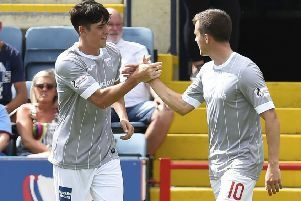 Falkirk moved top of Betfred Cup Group A and set down a marker for the league season thanks to a 2-0 victory at Inverness. Dundee will face Dundee United in the stand-out fixture of the 2017 Betfred Cup group stage. 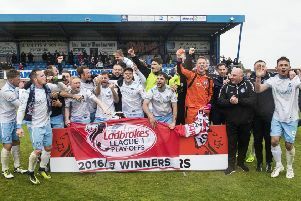 Forfar Athletic earned promotion to League One with an emphatic 5-1 defeat of Peterhead, giving them a 7-2 aggregate win.